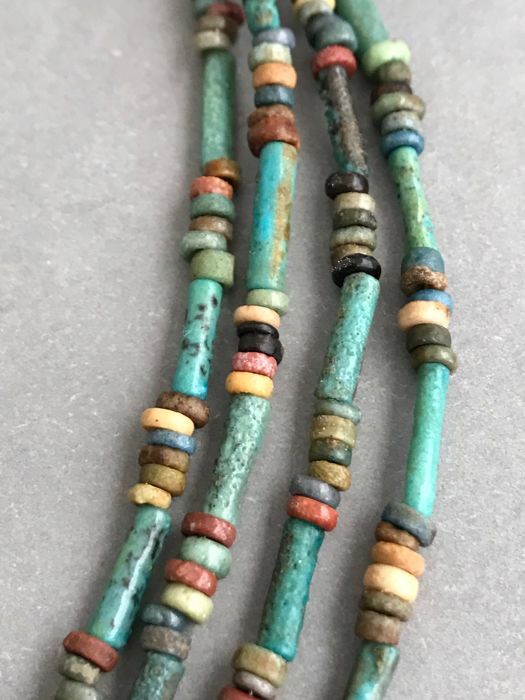 Ancient Egyptian faience mummy beads necklace with four strands. 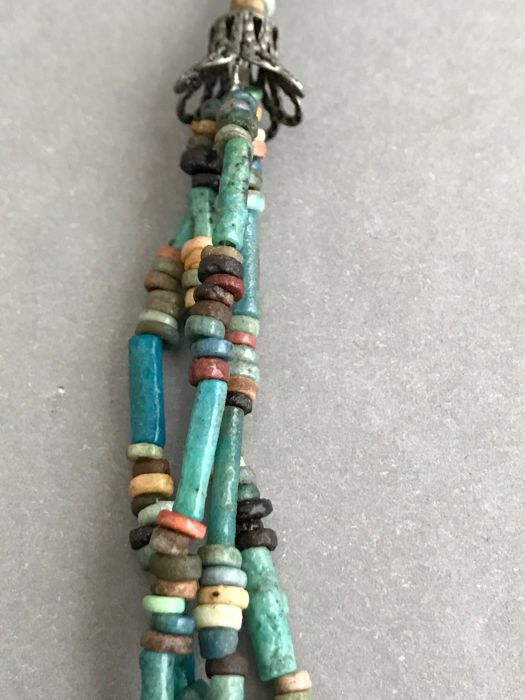 Turquoise color, Late period, ca 664-332 BC. Please check all the photos for further details, as well as the description. Documentation proving the provenance has been seen by Catawiki. The seller guarantees that he acquired this piece in a legal manner. Tudo perfeito .Bom vendedor . I did not receive my order. 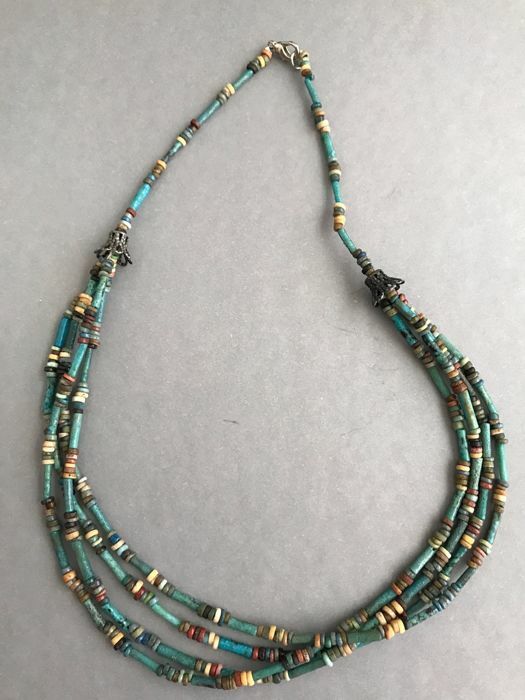 There was a mistake but the Seller is going to ship me the correct necklace. Received item as priority mailed! Well packed and had only small costs for customs decleration. 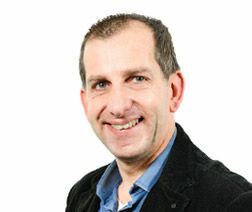 Om het object in ontvangst te nemen moest ik eerst 33,50 E invoerrechten betalen. Bieden op Catawiki is daarom riskant. Men is nooit zeker van de uiteindelijke prijs. this law has been submitted with European union to get VAT from oversees, it's not my fault you paid extra fees next time you should do your homework before you buy anything from overseas. Collana come nelle attese, ma ricevuta oltre il mese e con costo aggiuntivo per oneri postali e doganali non gradito. In futuro mi guarderò bene dall'acquistare da venditori extra U.E. Pagato 40euro di spedizione e poi sono stato costretto a pagarne altri 72 per sdoganamento. NON COMPRATE DA VENDITORI FUORI UE IN QUESTO SITO. Si prendono le commissioni ma non offrono nessuna tutela. Is it my fault you give me negative feedback? it cost me $46 dollar to ship priority, by the way thank you for buying . Lo retuvieron mucho tiempo en la aduana y me pidieron mucha documentación. I am very sorry was detain for documentation but I had all paper works with the label. The objets were shipped to France the 29 November and I reveived them only today 24 of December although the cost of the shipping was 50 euros. I was expect inga more efficent shiping !! beautiful piece, arrived in perfect condition, well packaged. Thank you! dopo varie settimane la collana mi è arrivata, bella come da foto, sono soddisfatto anche se ho dovuto aspettare molti giorni per sdoganamento e pagato 50 euro per tasse doganali non specificate. Ich habe die Kette (bezahlt am 18. 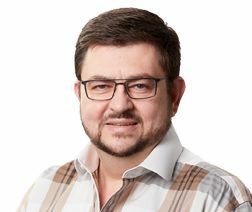 September) bis heute (6. Oktober) noch nicht erhalten. Excellent transaction. Fast delivery and securely packaged. Many thanks. Het beeld is vrijwel direct door de verkoper op de post gedaan. Het arriveerde stevig ingepakt en was precies zoals ik verwachtte. De te betalen invoerrechten waren wel een verrassing. Puedes recoger este lote en persona: Encino (ca), Estados Unidos.